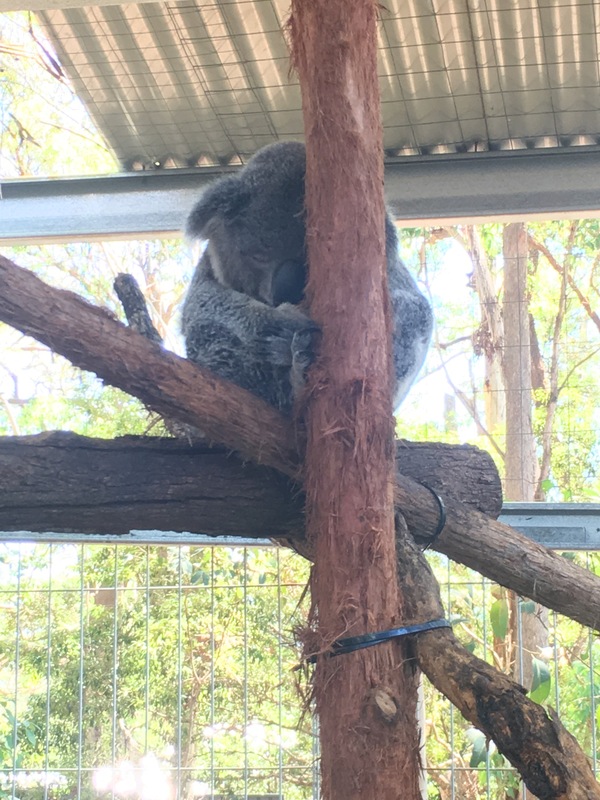 Last Thursday I took a wee trip to Port Macquarie’s Koala Hospital and it was amazing. This place is totally run by unpaid volunteers except from the vetinarians. When we came to this hospital unfortunately most of the koalas were sleeping as they weren’t being fed. We were a few hours early before feeding time. It was still amazing to be able to see real koalas though, they look just like soft toy koalas do. 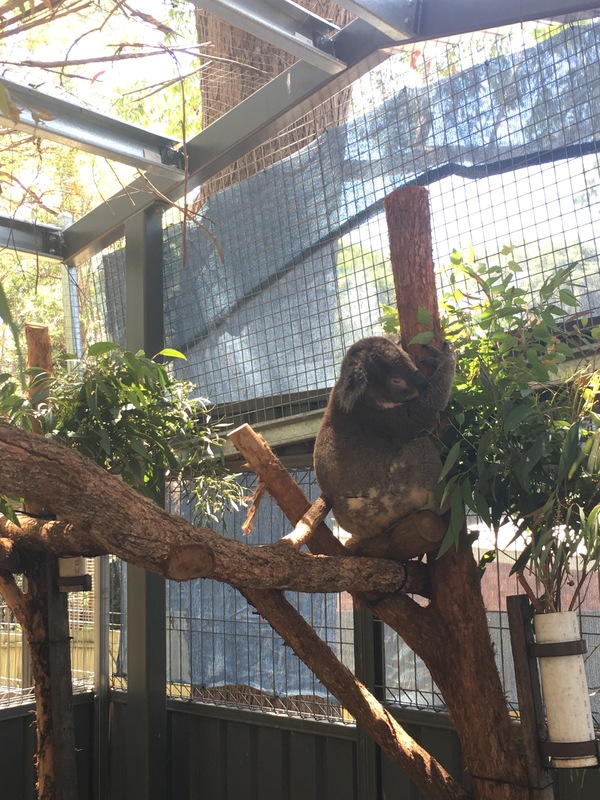 A lot of these koalas cannot actually be released back into the wild as they wouldn’t survive due to injuries they obtained. The koala in the bottom two photos is named Wombat, as the farmer who found him in the wild mistook him for a wombat. When Wombat arrived at the hospital it was suffering with chlamydial conjunctivitis and is now left with minimal vision. Another koala in the hospital is called Miracle, as it is considered a miracle she survived. I wasn’t able to get a photo of her, but there is a notice saying she survived a bush fire where she was seriously burnt. She wasn’t able to be realised into the wild as her paws were permently damaged. 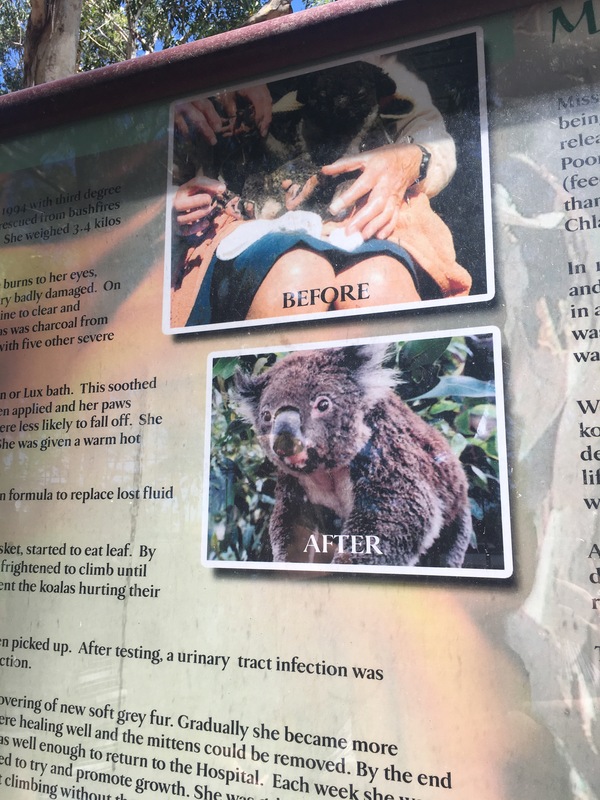 This is a before and after photo of a koala that was taken care of by the hospital after a bush fire. This really shows the amazing work the hospital does. 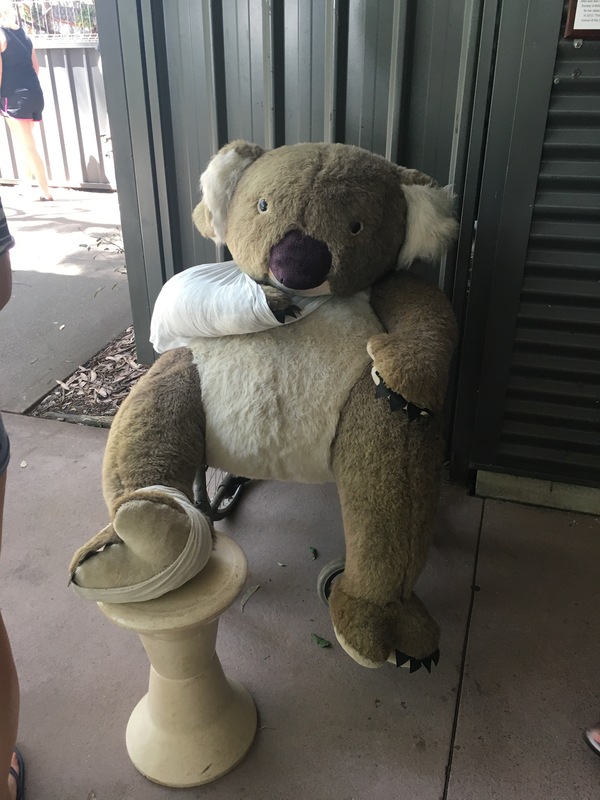 As you walk around the hospital there is large parts closed off as the koalas need to rehabilitate and need minimal human contact. 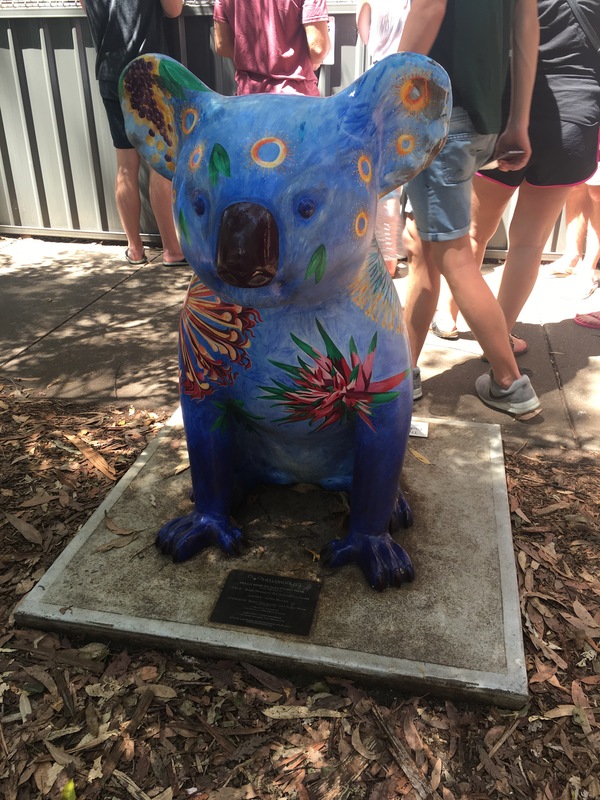 This shows the hospital really does have the best interest of the koalas at heart. When I came here, this was just a quick visit as a stop on a long bus ride but I would definitely visit again if I’m in the area. 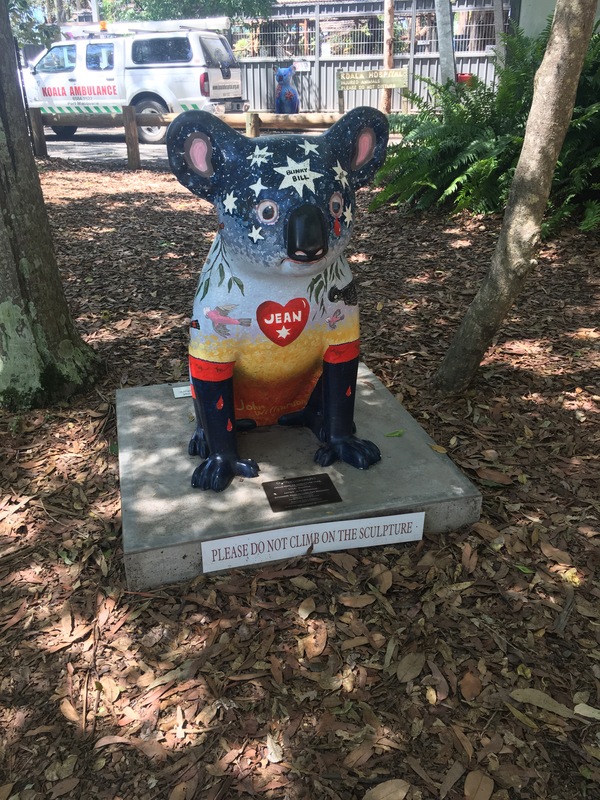 It’s free entry and there is a gift shop where all profits go towards the koalas. A really good way to see the animals and also know that they are being correctly looked after. 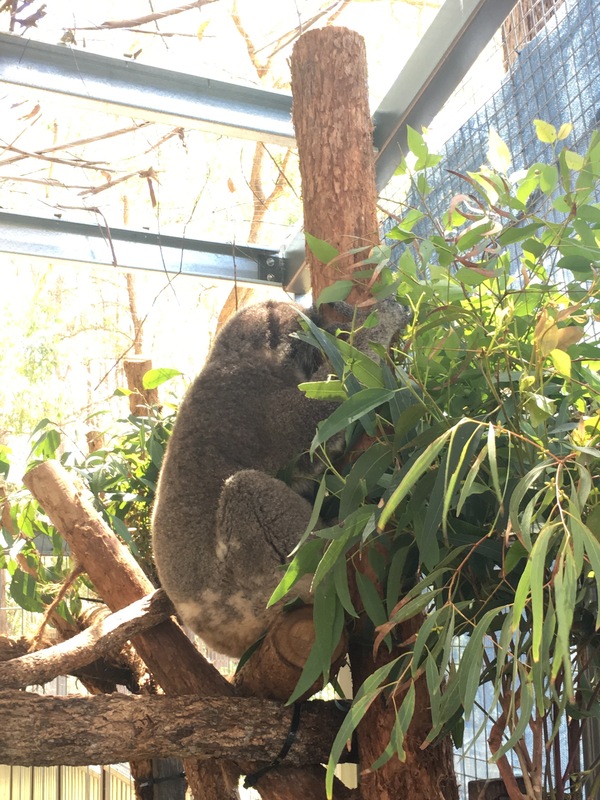 Posted in Travel and tagged australia, koalas, nature, tourism, tourist, Travel, travelblog, travelblogger, traveller, travelphoto. Bookmark the permalink. Oh wow. Did not know of the hospital. Its wonderful to know that there are folks help nurse these little guys back to health! It was lovely! Really nice way to spend the afternoon.